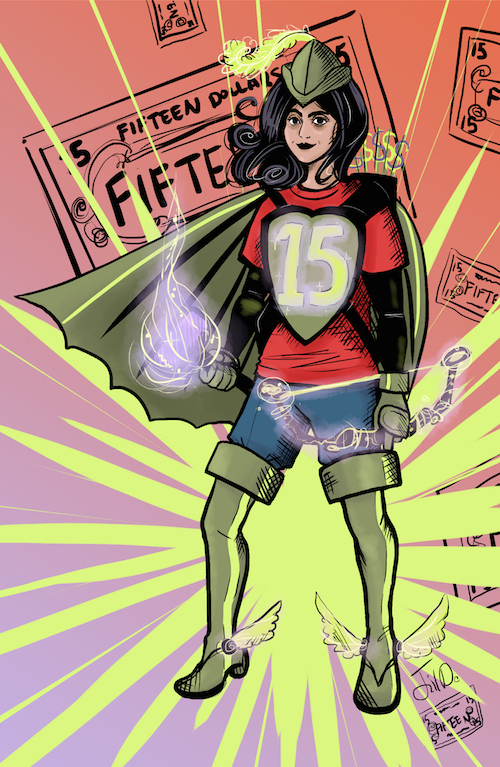 Seattle Superhero, Kshama Sawant, has been doing her Robinhood thing in the Emerald City for years as a member of the City Council. She helped spearhead the $15/hr minimum wage campaign that city voters adopted and has been pushing for income and housing equality, as well as police oversight in the wake of the absurd proposed youth jail and police bunker. Sawant, in this time of ugly Presidential debating, is a politician worth celebrating. Jake Uitti is a founding editor of The Monarch Review.